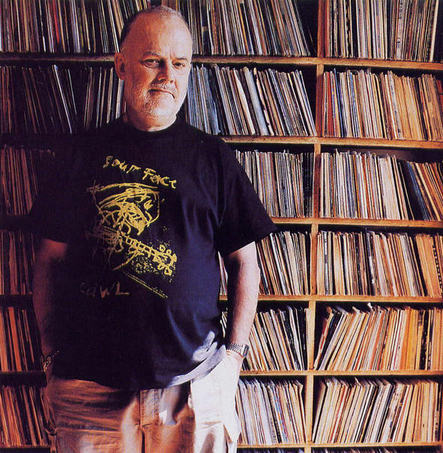 This one takes us quite a few years back … Some days after the untimely passing of renowned BBC Dj/musical mastermind John Peel, my friend Roger Rahal and myself joined forces to put together and co-host a series of radio programs dedicated to the great man, a personal icon and reference of ours (and to many countless others, I’m sure). Included in the track listing of these shows were some of the bands and artists Peely discovered, with interpretations of tracks taken from his infamous ‘Peel Sessions’, recorded in the BBC Studios in Maida Vale, London. Our personal way of thanking the great man for years upon years of fantastic musical discoveries!